Our next live auction is Saturday April 27th at 5:00pm. The auction will be held at the auction house on 138 S. Main St.
Online auction closing tonight! It’s starts closing at 7:00pm. Click on auction details for preview & pick up times and location. Our next live auction will be April 27, 2019 at 5:00 pm. Please check the website for a few online auctions that will be running in the meantime. 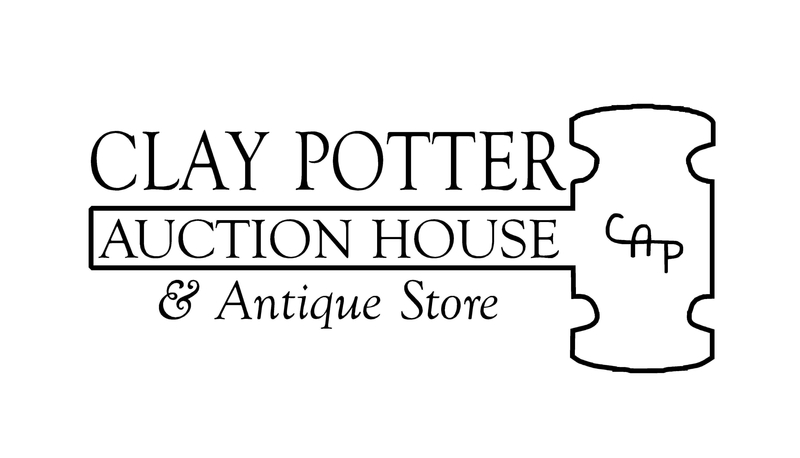 We have closed the antique store and will no longer have regular business hours. We will be open for auction preview days. That information will be added to auction details in the catalogs. Our next live auction is this Saturday Nov. 24, 2018 at 5:00pm. The catalog has been posted!